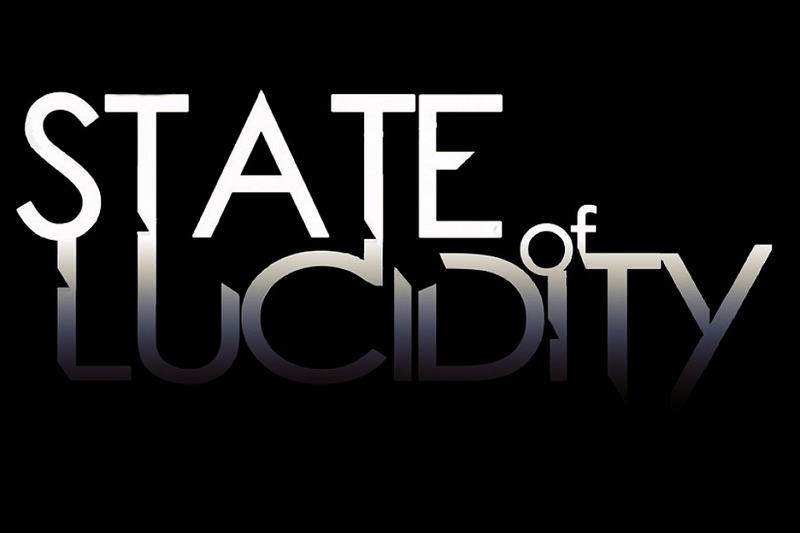 Thanks for visiting the new home of State of Lucidity! This is the place where you can check out all the latest news, photos, music and videos. Be sure to check out the different pages on our site and sign up for the newsletter before you leave. Come back often as we will be updating the site frequently. Thanks ! Thanks for visiting. 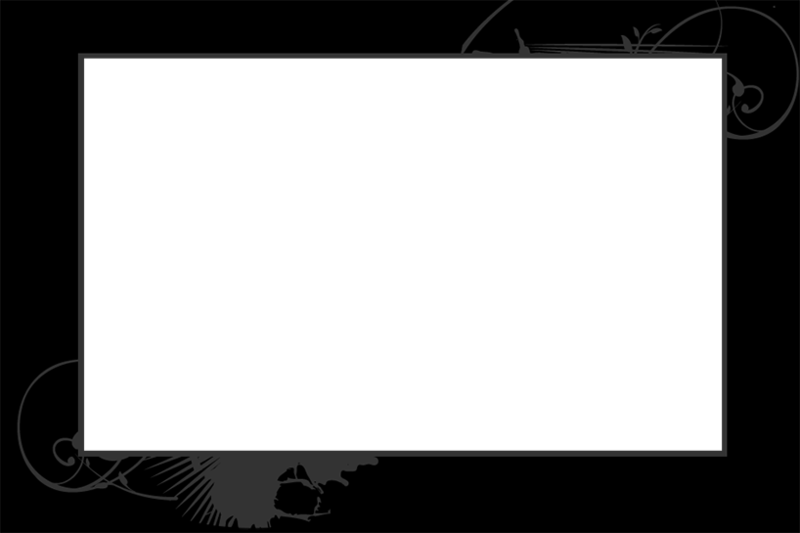 We want to give you the status of our upcoming release. We are done tracking for the album and are moving into the mixing phase. We have some sample mixes up on our ReverbNation account (see the links within our website). We hope to have all of the samples up within the next month or so. These will not be the final product but just give you an unfinished version of the songs that will be available on our release.